Last Christmas, I bought Em a Baby Alive doll. She's been a bit baby crazy the last two years. I've cringed because she's said the whole brother/sister craziness to me and I don't know how to explain to her that I can not have more and besides... I kinda sorta need a partner. Also, I'm getting up there in age. Frankly, this is not a conversation I am ready to have. She ADORES babies. ADORES them. Her face lights up when she seems them but when she gets to HOLD a baby? Pure jubilation. Her Baby Alive is her favorite toy. 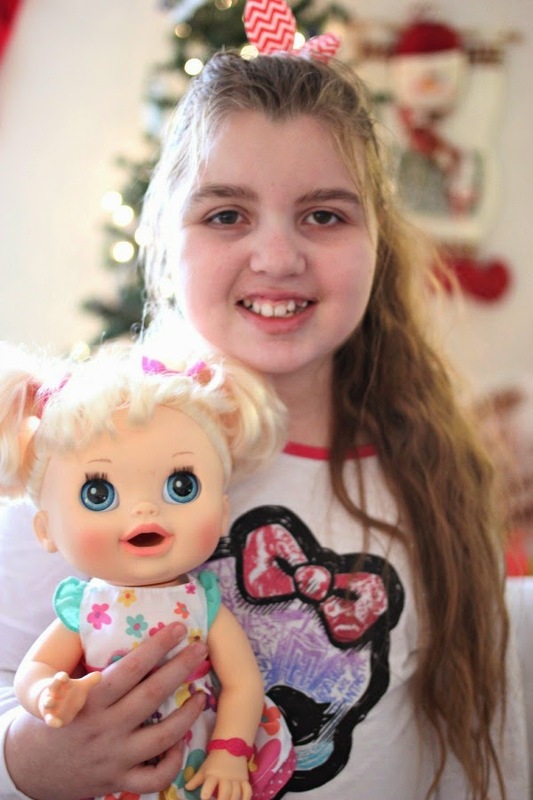 She called her Charlie (after Good Luck, Charlie) and really, the doll is cute BUT I forgot, like a dork, to buy batteries for the doll. It came WITH batteries BUT they were DOA (dead on arrival). /facepalm. Don't forget the batteries. Seriously don't. 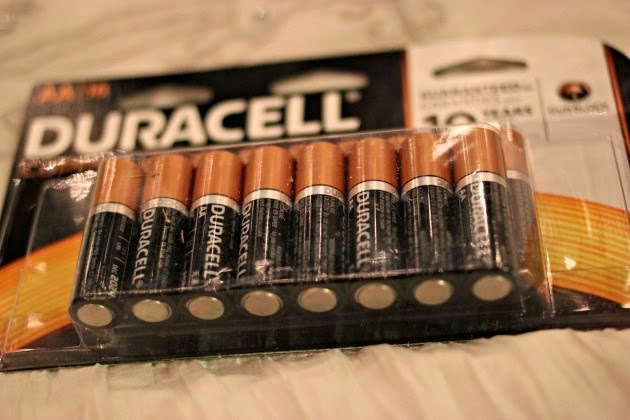 Duracell is the brand that I personally trust and always have on hand for my electronics, flashlights and for all around backups. I see the coppertop and I know I am getting my trusted battery with a 10 year guarantee in storage thanks to the Duralock Power Preserve Technology. You'll be a legit hero. HERO. 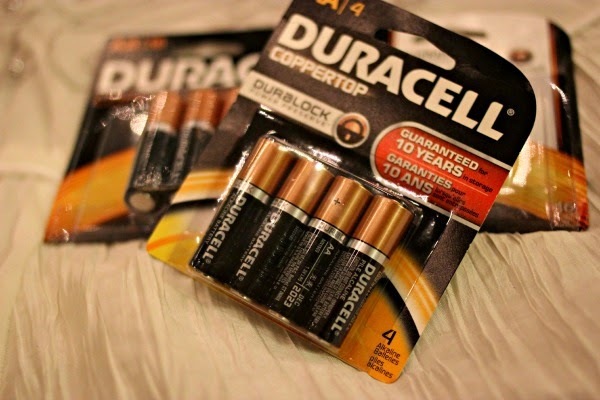 Be sure to visit Duracell on Facebook and Twitter and Walmart on Twitter! 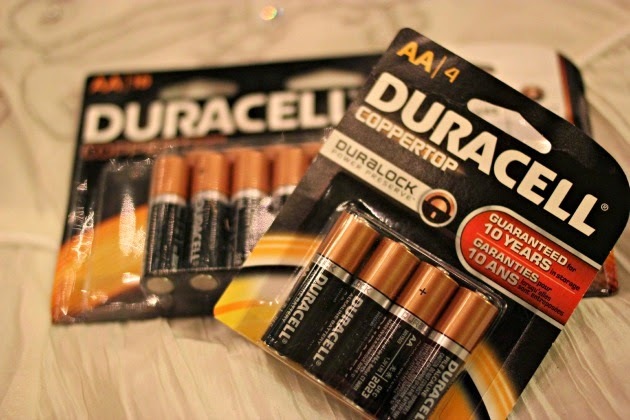 Do you remember a time when you needed batteries and didn't have any?